ALL TOO HARD Champion 3YO Colt in Australia in 2012-13. 7 wins-3 at 2-from 1100m to 1600m, A$2,288,200, ATC All Aged S., Gr.1, MRC Caulfield Guineas, Gr.1, Futurity S., Gr.1, CF Orr S., Gr.1, VRC Sires' Produce S., Gr.2, ATC Pago Pago S., Gr.2, VRC Talindert S., L, 2d MVRC WS Cox P., Gr.1, ATC Sires' Produce S., Gr.1, 3d ATC San Domenico S., Gr.3, 4th ATC George Main S., Gr.1. He entered stud in Aust. in 2013. 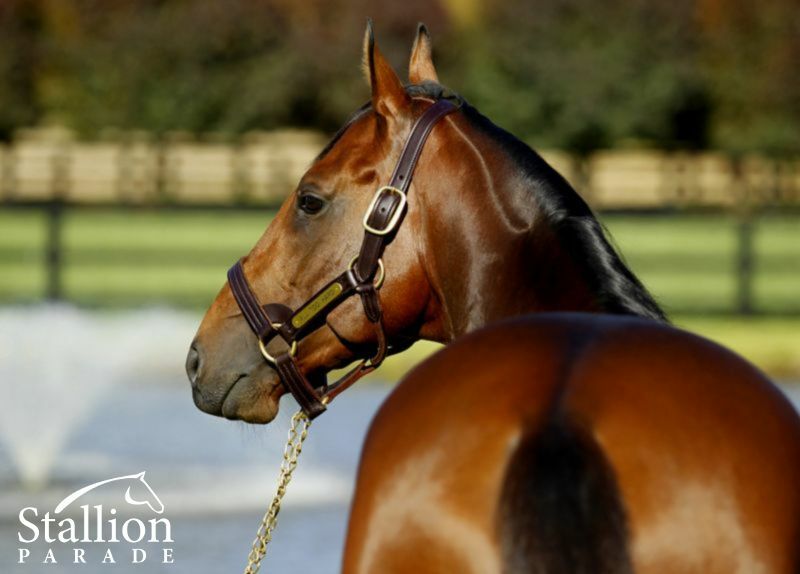 Sire of 241 progeny to race, 147 winners (60.0%), earnings of over $11 million, 7 stakes winners, 15 stakes placegetters, inc.
VILLERMONT (14c, Dehere, Marscay). 3 wins from 1600m to 1650m in 2017-18, A$322,860, MRC Sandown Guineas, Gr.2, BRC Gunsynd Classic, Gr.3, 3d MRC Chandler Macleod P., 4th VRC Australian Guineas, Gr.1, ATC Carbine Club S., Gr.3. DEMONETIZATION (14g, Zabeel, Centaine). 4 wins from 1200m to 1600m to 2018-19, NZ$132,625, ARC Great Northern Guineas, Gr.2, Counties RC Haunui Farm H., BOP RC Fertco S., 2d Matamata Cup, L, Counties RC Franklin Long Roofing H., 3d ARC Trevor Eagle Memorial S., L, Waikato RC CK Treeworks H., 4th ARC Easter H., Gr.2. TARKA (15c, Galileo, Intikhab). 3 wins-1 at 2-at 1500m, 1600m to 2018-19, A$218,750, ATC Stan Fox S., Gr.2, TAB 2YO H., Tab.com.au H., 2d ATC Gloaming S., Gr.3, 3d ATC Pluck at Vinery 2YO H., 4th ATC Spring Champion S., Gr.1. ALL TOO HUIYING (14c, Perugino, Warmington). 5 wins at 1600m, 1800m to 2018-19, A$345,530, VRC Seppelt Wines S., L, MRC Ladbrokes Odds Boost H., Ladbrokes H., 2d BRC Champagne Classic, Gr.2, ATC Tab.com.au 2YO P., GCTC Aquis Farm Ladies Day H., ATC Zyrtec Spring H., 3d ATC Fernhill H., L, GCTC Spill the Beans First Weanlings H., ATC Schweppes H.
UNFAIR DISMISSAL (15c, Exceed and Excel, Sir Tristram). 3 wins at 2 in 2017-18, A$117,440, SAJC Oaklands P., L, Terry Howe Printing 2YO H., 3d SAJC M&J Chickens 2YO H.
CURDLED (14g, Lonhro, Seattle Dancer). 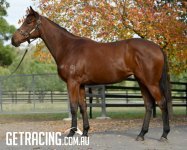 3 wins-1 at 2-at 1200m, 1350m to 2018-19, A$210,450, Qld Tatt's RC Winning Edge S., L, BRC Canadian Club H., Ipswich TC Follow ITC at Ipswichturfclub P., 2d ATC Membership H., Ascot Restaurant Sale H., TAB Rewards 2YO H., 3d ATC Cellarbrations H., Schweppes 2YO P., SCTC Summer Bright H.
FROSTED GOLD (16c, Verglas, River Mist). 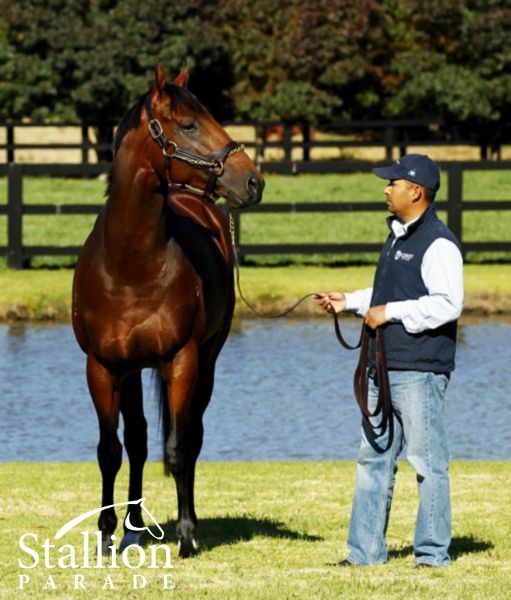 2 wins at 2 in 2018-19, R173,750, Turffontein Storm Bird S., L, Vaal Book for Classic Day on 2 March Juvenile P., 2d Turffontein Protea S., Gr.3. All Too Soon (14f, Galileo, Diesis). 4 wins from 1400m to 1800m to 2018-19, A$293,565, ATC Theraces H., Hachem Management Group H., Task Retail P., 2d ATC Schweppes H., Kogaroo H., Catanach's H., 3d ATC Japan Racing Association P., Gr.3, Epona S., Gr.3, Cellarbrations H., All Too Hard at Vinery 2YO H., 4th VRC Matriarch S., Gr.2. Cristal Eyes (15f, More Than Ready, Dehere). 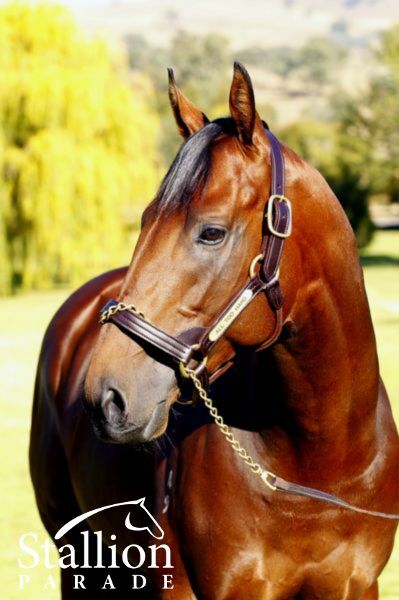 3 wins-1 at 2-at 1200m, 1400m to 2018-19, A$89,550, MVRC WM Waste Management H., 3d VRC Thoroughbred Breeders S., Gr.3. Roy's Riviera (14f, Anabaa, Sir Tristram). 3 wins at 1600m, 1800m to 2018-19, R427,000, Greyville Durban View Restaurant S., Racing It's a Rush H., 2d Greyville Flamboyant S., Gr.3, 3d Greyville Flamboyant S., Gr.3, Kings Cup, L, Scottsville Fever Tree S., Greyville KZN Fillies Guineas Trial, 4th Greyville KZN Fillies Guineas, Gr.2, Turffontein Fillies Mile, Gr.3. Outrageous (15g, More Than Ready, Marscay). 2 wins-1 at 2-at 1300m, 1400m to 2018-19, A$256,555, VRC Autumn Trophy H., 2d ATC TAB 2YO P., 3d ATC Sires' Produce S., Gr.1, 4th MVRC Bill Stutt S., Gr.2, Newcastle JC Spring S., Gr.3. Amangiri (15f, Fastnet Rock, Centaine). 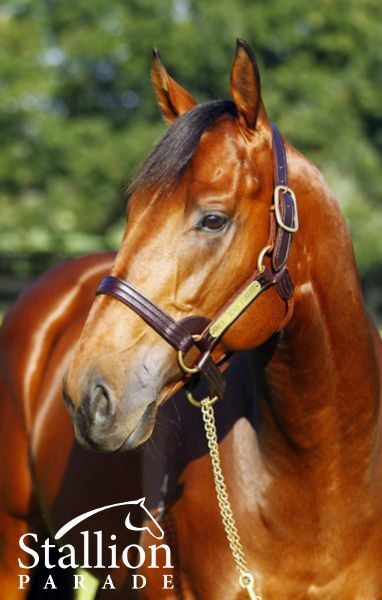 2 wins at 1550m, 1600m in 2018-19, A$116,200, ATC Easy Lane H., Rise Up at The Championships H., 2d ATC Adrian Knox S., Gr.3, ANZ Bloodstock News H.
Hardly Surprising (14f, Elusive Quality, Sadler's Wells). Winner at 1600m in 2017-18, 2d MRC Clanbrooke Racing H., 3d MVRC Alexandra S., Gr.3. Za Zi Ba (14f, More Than Ready, Snippets). 4 wins-1 at 2-at 1100m, 1200m to 2018-19, A$194,150, ATC Lindt H., Tab.com.au H., 2d ATC On Top of the World H., 3d ATC Darby Munro S., L, Spark of Life H., Winning Edge Merchandise H., 4th ATC Fireball S., L.
Warranty (14f, Encosta de Lago, Peintre Celebre). 3 wins to 1400m in 2017-18, A$205,580, ATC Exosphere Standing at Darley H., Cellarbrations H., 2d ATC Winning Edge Merchandise H., 3d VRC Lexus Hybrid P., L, BRC Nudgee S., L, 4th ATC Nivison S., Gr.3. Waimea Bay (14f, Stravinsky, Boston Harbor). 3 wins to 1400m in 2017-18, A$76,855, ATC Bowermans Office Furniture H., 3d Canberra Guineas, L.
Fine Scent (14f, Covetous, Khairpour). 3 wins at 1100m, 1200m to 2018-19, A$136,982, Perth Racing D'Orsogna H., 2d Bunbury TC Rangeview Stud Classic, L, WATC Myattsfield Vineyards P., Perth Racing Tabtouch Regional Championship H., WATC Get the Tabtouch 2YO P., 3d WATC Gabby Mallis 91st Birthday P.
Behemoth (15g, Zedrich, Twig Ruler). 2 wins at 1050m, 1200m in 2018-19, A$104,800, MVRC Santa's Workshop H., SAJC James Boags P., 2d SAJC Redelva S., L, Gawler & Barossa JC Freeling Football Club 2YO H.
Eclair Sunshine (14g, Giant's Causeway, Mr. Prospector). 2 wins-1 at 2-at 1050m, 1500m to 2018-19, A$83,125, M$263,900, SAJC West Adelaide Football Club 2YO H., 2d VRC Pin & Win P., L, SAJC James Boags Premium 2YO P., Spring Carnival H., 4th MRC Gothic S., L.
Illuminaire (15f, Swiss Ace, Strategic). 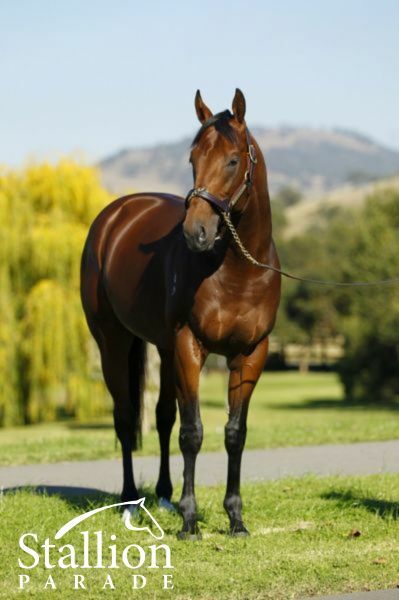 Winner at 1100m in 2018-19, A$99,100, 2d MRC Redoute's Choice S., L, SAJC Magic Millions Adelaide 2YO Classic, 3d MVRC William Crockett S., L, 4th SAJC Dequetteville S., L.
Fling (16f, Falvelon, Cryptoclearance). 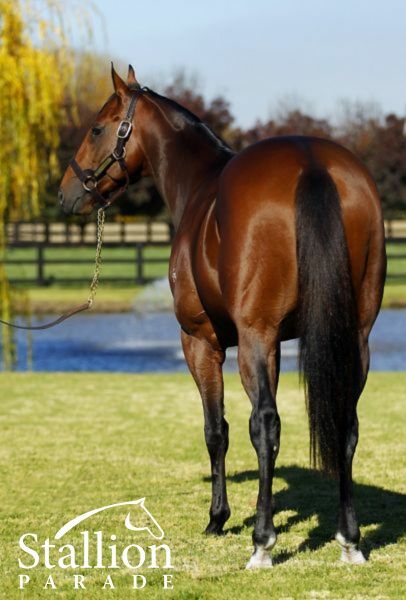 Placed at 2 in 2018-19, 3d VRC Sires' Produce S., Gr.2, MRC Ladbrokes P.
Mystic Empire (14f, General Nediym, Kaapstad). Placed at 2 & 3 to 2017-18, 2d ATC Widden S., Gr.3. Messerschmitt (15g, General Nediym, Secret Savings). 3 wins-1 at 2-at 1100m, 1200m to 2018-19, A$78,850, SAJC Leconfield Wines H., 4th MRC Debutant S., L.
Rock Hard (15g, Fastnet Rock, Dr Grace). 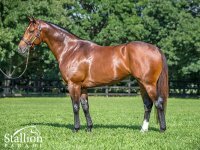 3 wins at 2 in 2017-18, A$94,150, MRC Ladbrokes Back Yourself 2YO P.
Alligator Blood (16g, Encosta de Lago, Red Ransom). 2 wins at 2 in 2018-19, A$84,150, SCTC Coastline BMW 8 Series 2YO Classic. Borazon (15g, Oratorio, Palace Music). 2 wins at 1800m, 2200m in 2018-19, A$95,720, BRC TAB H., 2d BRC Big Difference Consulting H., 3d BRC Lunar New Year Raceday H., GCTC $500k 2YO Jewel 16/3 H.
The Mighty Fed (14g, Thorn Park, Royal Academy). 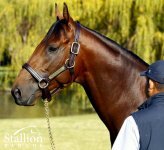 2 wins at 2, A$122,675, ATC Stratum Star Retires to Widden 2YO H., I Am Invincible at Yarraman 2YO H.
Human Nature (16c, Zizou, Beautiful Crown). 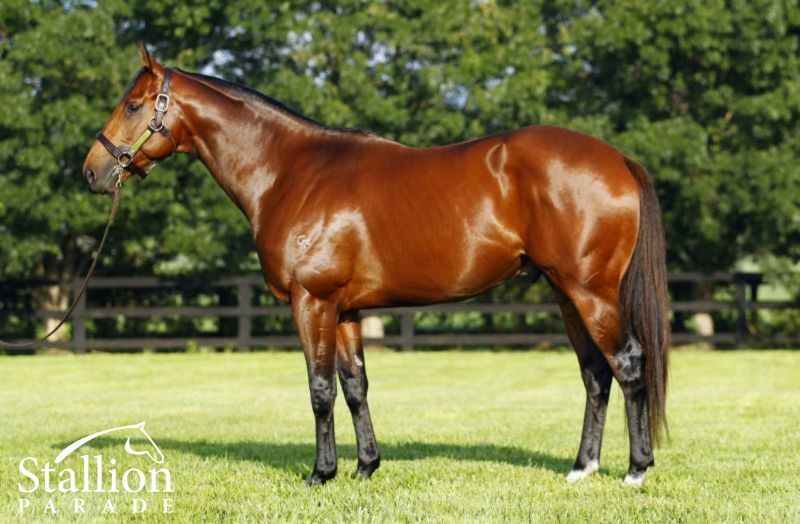 Winner at 2 in 2018-19, ATC Easter Monday 2YO H.
Riviera (15f, Lonhro, Redoute's Choice). Winner at 2 in 2017-18, MRC Ladbrokes Odds Boost Exotics 2YO H.
Superhard (14g, Royal Academy, The Minstrel). 7 wins to 1400m to 2018-19, A$265,050, VRC Kiis 101.1 Jase & PJ H., MRC Sheamus Mills Bloodstock H., 2d VRC Melbourne Cup Carnival Country Final H., MRC (Mornington) Thebigscreencompany.com H.
CASINO PRINCE (AUS) (Bay 2003-Stud 2008). 5 wins-3 at 2, AJC Chipping Norton S., Gr.1. Leading Aust. 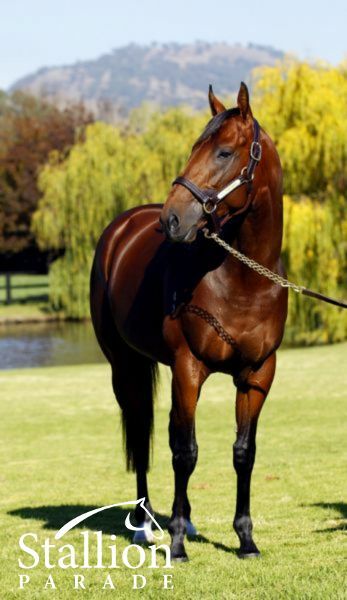 First Season Sire 2011-12. 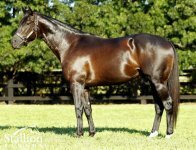 Sire of 488 rnrs, 329 wnrs, 15 SW, inc. All Too Hard (MRC Caulfield Guineas, Gr.1), Escado, Hooked, Star Rolling, Longport, Mighty Lucky, Casino Dancer, Fine Bubbles, Sookie, Cool Gambler - Lim's Cruiser (Sing. ), Cantbuybetter, Jackpot Prince, Phrases, Slots, Timeless Prince, SP Casino Fourteen, Sweet Deal, etc. Oscietra. 2 wins at 1000m in 2017-18, 3d VRC New Year 2YO P.
Prince of Caviar. Winner at 1300m in 2018-19, 2d MRC Vale Martin Riley P.
ALL TOO HARD (c by Casino Prince) 7 wins. See below. Moshe (c by Bel Esprit) 3 wins at 1000m, A$86,201, MVRC Moreton Hire H., Mayoral Charity Community H., 4th ATC Fireball H., L. Sire. 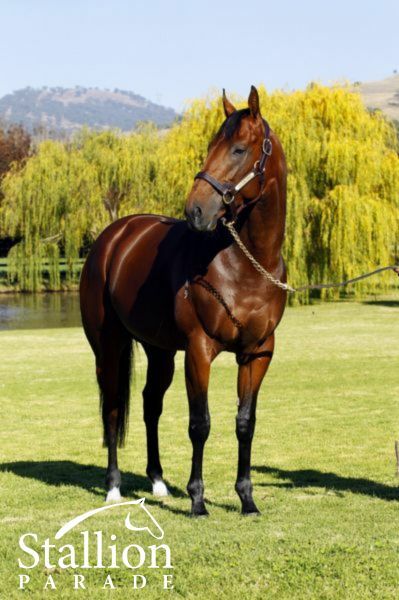 Belle Couture (f by Redoute's Choice) Winner at 1200m, MRC Elvis Ricky Thurgood P.
MAGNUS (c Flying Spur) 4 wins to 1200m, £23,000, A$1,086,610, S$202,500, AJC Galaxy H., Gr.1, VRC Age Classic S., Gr.2, STC Big Sports Breakfast H., 2d VRC Newmarket H., Gr.1, Lightning S., Gr.1, MRC Oakleigh P., Gr.1, Caulfield Sprint H., Gr.2, AJC Shorts H., Gr.3, SAJC WH Wylie H., L, Singapore TC Krisflyer International Sprint, L, MRC BSB Packaging P., 3d MRC Oakleigh P., Gr.1, Royal Ascot King's Stand S., Gr.2, MRC Heath S., L, 4th AJC TJ Smith S., Gr.1, VRC Newmarket H., Gr.1, AJC Galaxy H., Gr.1. Sire. 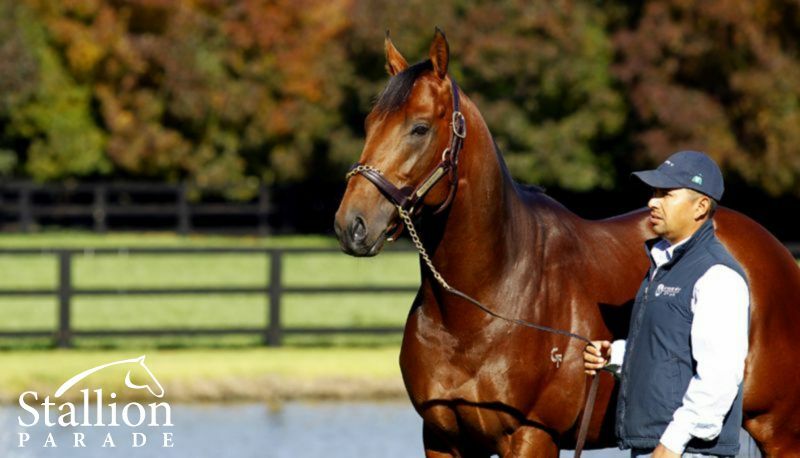 WILANDER (g Exceed and Excel) Third on 2008-09 Australasian 3YO Classification (sprint). 4 wins-2 at 2-at 1000m, 1100m, A$351,825, MRC Schillaci S., Gr.2, Blue Diamond Prelude (c&g), Gr.3, VRC Bob Hoysted H., L, 2d MRC Biscay H., 4th VRC Lightning S., Gr.1. Sire. 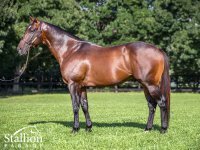 SCANDIVA (f Fastnet Rock) 2 wins at 2, A$242,580, ATC Magic Night S., Gr.2, Emerald Hills Estate 2YO P., 2d ATC Sires' Produce S., Gr.1. ARCTIC FLIGHT (f Flying Spur) 4 wins at 1200m, 1400m, A$314,358, Scone RC Dark Jewel Classic, L, VRC Flt Lt Peter Armytage H., MRC Sandown Park (UK) H., 2d Hawkesbury RC Darley Crown, L, 3d BRC Dane Ripper S., Gr.2, ATC Sheraco S., Gr.3, MVRC Mitchelton Wines H., 4th VRC AR Creswick S., L, SAJC Proud Miss S., L.
Lionhearted (c Fastnet Rock) Winner at 1000m, A$76,385, 2d ATC Skyline S., Gr.2, 4th ATC Pago Pago S., Gr.2, MRC Thoroughbred Club Cup, L.
ICONIC (g Bel Esprit) 6 wins-2 at 2-to 1100m, A$520,250, to 2018-19, MVRC Carlyon S., L, MRC Nine West P., Bendigo JC VOBIS Gold Rush 2YO S., SAJC James Boag's Premium H., 2d MRC Rubiton S., Gr.2, SAJC National S., Gr.3, WH Wylie H., L, VRC Schweppes Flemingtonfling P., 4th MRC Schillaci S., Gr.2, SAJC Matrice S., L.
Badcoe (g Wanted) 2 wins at 1200m in Aust. and Malaysia, 2d Perak TC Charity Cup, L.
Race Record: 12 Starts 7-2-1 A$2,288,200. 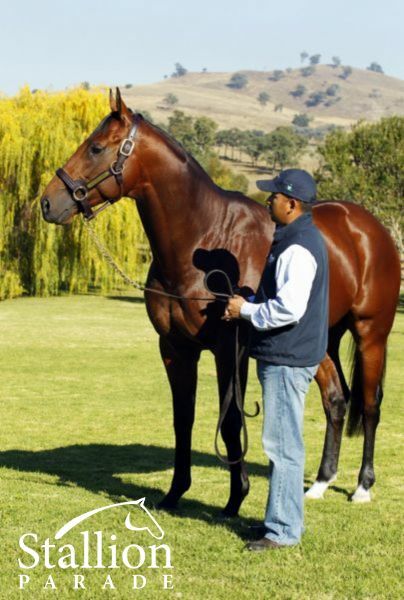 Champion 3YO Colt in Australia in 2012-13. Australian Champion 3yo colt 12/13 beating Pierro, et al. 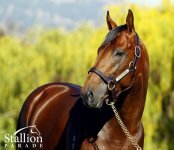 All Too Hard has had a brilliant start to his career covering over 350 mares in his first two books inc 40 Group 1 winning or producing mares such as Makybe Diva, Polar Success, Sacred Choice, Samaready, Snitzerland and the dams of Chautauqua, Mossfun, Hucklebuck, Zoustar, Happy Trails, Savabeel, etc. Mares in foal to him averaged $352,000 at the 2014 Magic Millions National Sale. 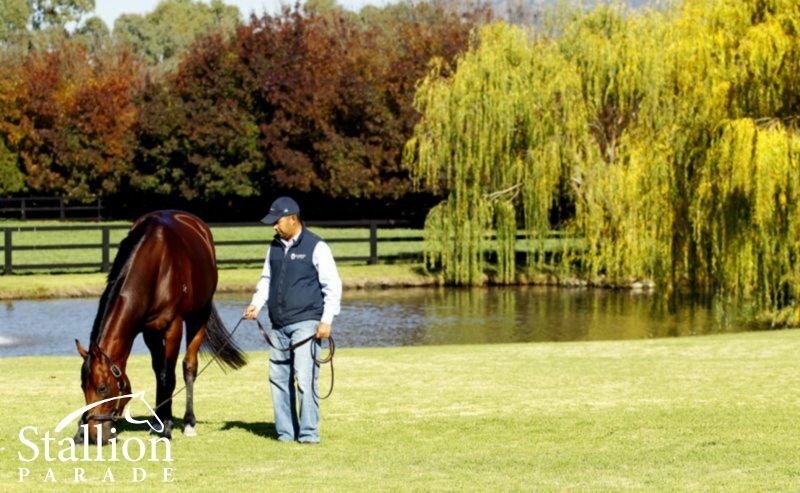 At the 2016 Easter Yearling sales he was the leading first season sire by average, selling 22 individuals for an average price of $242,045 and top price of $600,000. on the racetrack he was internationally recognised & rated the equal highest 3yo colt in the world (World Thoroughbred Rankings Jan '13). The only 3yo to win the Caulfield Guineas, C.F Orr (WFA), Futurity (WFA) and All Aged (WFA) in one season.